DAWSONVILLE, Ga. – By the narrowest of margins, Dawson County commissioners voted Thursday to add $100,000 contingency to the general fund budget that County Manager David Headley will have the authority to spend in case of an emergency without receiving Board authorization. Prior to the vote, Dist. 2 Commissioner Chris Gaines asked for three stipulations: The expenditure would require dual signatures from CFO Vickie Neikirk and Headley, a maximum amount of $25,000 for each emergency expenditure with an aggregate amount of $100,000 annually and the expenditure be included in the public record at the next Board of Commissioners meeting. Chairman Billy Thurmond, Dist. 3 Commissioner Tim Satterfield and Gaines voted to approve the contingency. But Dist. 4 Commissioner Julie Hughes-Nix and Dist 1 Commissioner Sharon Fausett, who wanted Headley on a shorter leash, voted no. Nix reminded commissioners that the money they spend is not theirs, but belongs to taxpayers and that commissioners should maintain a tighter control on spending. In other decisions, commissioners voted to approve a Landbridge Development, LLC request to rezone property located between Krystal and the movie theater just off Hwy. 400 from Commercial Highway Business to Residential Multi Family for the purpose of building five apartment buildings with 12 rental units each. Commissioners unanimously approved Amber Popphan’s request for a variance to the Land Use Resolution that will allow her to build a mobile home on property of less than five acres that was given to her by her father. The Board also approved a request by Planning Director Jameson Kinley to hire an Alcohol Licensing administrative assistant at a rate of $15.84 per hour. Two weeks ago, the county received a low bid from CT Darnell to execute a design-build contract for Fire Station 9. However, no contract was awarded and since then, the county discovered it could save as much as $75,000 by entering into negotiations with Darnell. Commissioners unanimously agreed to allow the negotiation to proceed. The Board also voted 4-0 to approve a local share commitment letter for Legacy Link. Thurmond read a proclamation to celebrate Arbor Day on April 26. The event this year will be celebrated by the Dawson County Tree Preservation Committee and Keep Dawson County Beautiful planting a tree on April 26th and encouraging others to plant trees across the county. 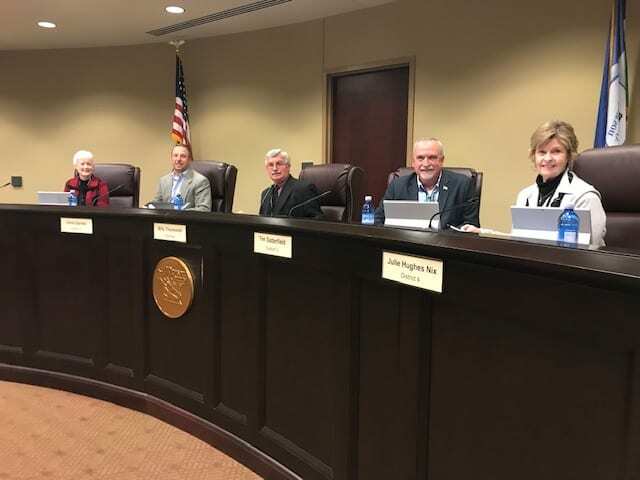 DAWSONVILLE, Ga. — Dawson County Commissioners will vote Thursday on a proposal brought to the Board by Chairman Billy Thurmond that would limit commission meetings to just two days a week when they meet Thursday at 6 p.m. in the County Government Building. In the past Dawson County commissioners have held meetings four times a month with work sessions and voting meetings held on alternate Thursdays. Work sessions are held for the purpose of discussing issues that will be voted on the next week. That has led to some voting sessions lasting less than 15 minutes. Thurmond said rather than bring staff and citizens together for two very short voting meetings each month, it would be more efficient to hold work sessions and voting meetings on the same night. If approved, future work sessions will be held at 4 p.m. followed by an executive session at 5 p.m. if necessary and a voting meeting at 6 p.m. Commissioners will also vote Thursday on the hiring of an Alcohol Licensing Administrator at a pay range between $17 and $26.35 per hour. The position is currently frozen. An appointment to the Tax Assessors Board. 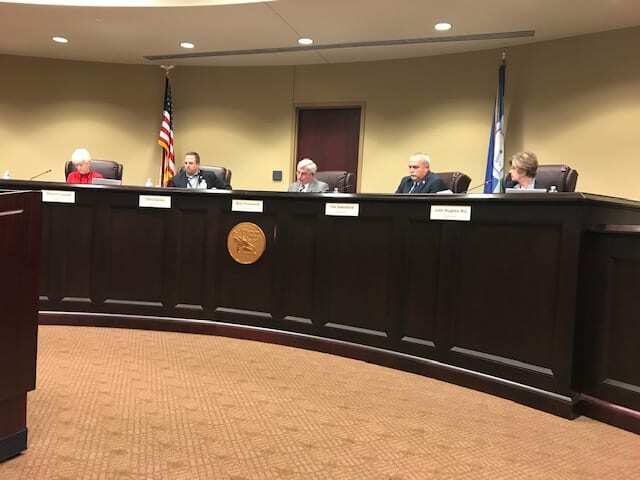 DAWSONVILLE, Ga. — In the past Dawson County commissioners have held meetings four times a month but that could change to twice monthly if they decide to adopt the proposal discussed at Thursday’s work session. Currently, the Board holds work sessions on the first and third Thursday each month and a voting sessions on the second and fourth Thursday. During the work sessions, they discuss issues that will be voted at the voting session. But that has resulted in voting sessions that, at times, have lasted less than 15 minutes. Chairman Billy Thurmond said rather than bring staff and citizens together for two very short voting meetings each month, it would be more efficient to hold work sessions and voting meetings on the same night. Planning Director Jameson Kinley asked commissioners to authorize the hiring of an Alcohol Licensing Administrator at a pay range between $17 and $26.35 per hour. The position is currently frozen. He also asked for $8,100 to hire Ross and Associates to conduct the land use resolution update the Board had requested. The department put the update out for bids. Ross and Associates was the sole bidder. Commissioners heard a request by the 4H Rabies Clinic to hold the 5th annual parade and assembly on April 27. Chief Financial Officer Vickie Neikirk requested Board approval to create a general fund contingency of $100,000 in the 2019 budget. Dawson County has had a contingency in the past but it was not included in the 2019 budget. 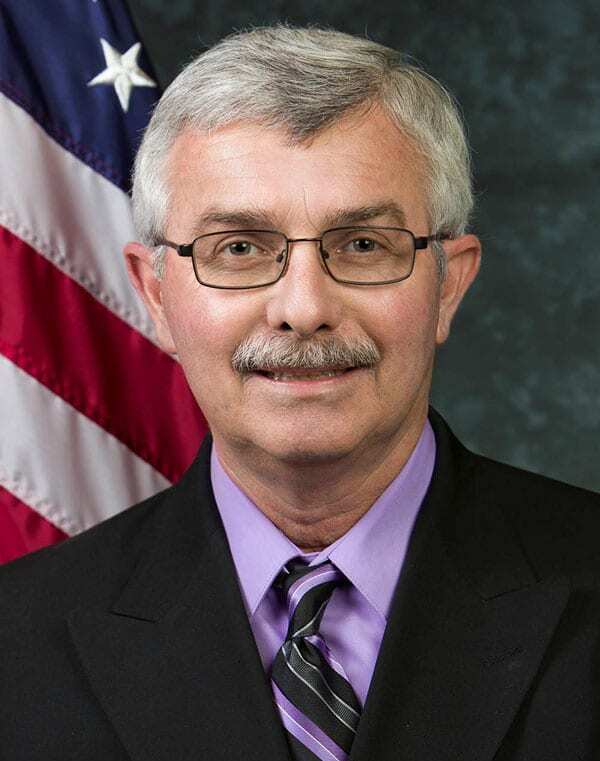 Generally, department heads would ask for money for their department and if she believed it to be in the county’s interest, she would present it to County Manager David could authorize the expenditure before presenting it to the Board as part of his County Manager report. A presentation of a board appointment to the Tax Assessors Board. DAWSONVLLE, Ga. – Dawson County Commissioners will consider awarding a contract to Ross and Associates in the amount of $8,100 to update the county’s Land Use Plan commercial and residential zoning classifications when they meet for a work session at 4 p.m. in the Government Center Assembly Room Thursday (March 28). The county sent our several request for bids but Ross and Associates’ bid was the only one received. Ross and Associates is the same company that conducted the impact fee study for the county. Presentation of Board appointment of Tom Camp to the Board of Tax Assessors through 2019. DAWSONVILLE, Ga. – Against a unanimous recommendation of denial by the Planning Commission and despite the opposition of two county commissioners and a large number of area residents, the Dawson County Board of Commissioners voted Thursday to allow a developer to add 1,012 new homes to the Crystal Falls Lake and Golf Community. The property is located west of Cowart Road between Yellow Creek Road and Kelly Bridge Road. In 2005, the owner developed a golf course in the community but since then, only five homes have been sold and the owner’s representative argues that his client is losing about $1 million per year to maintain the golf course. A large number of area residents filed into the meeting room to express their opposition to the development. Some said it would destroy the quality of life in this mostly rural southwest corner of the county. Others complained about increased safety concerns and traffic congestion. Commissioners Julie Hughes-Nix and Sharon Fausett joined with the crowd in opposing a request by Dawson Cherokee Capital, LLC to rezone 1,038.46 acres from Residential Sub Rural (RSR) to Residential Planned Community (RPC). Commissioners Chris Gaines and Tim Satterfield voted in favor of the request, resulting in a 2-2 tie. Dawson County’s Chairman Billy Thurmond only votes when it is necessary to break a tie. In this case, he voted to allow the development to go forward. Developer must pay $70,000 to help pay for a traffic light on Cowart Road once it exceeds acceptable traffic standards. DAWSONVILLE, Ga. — Dawson County Commissioners are expected to vote on a rezoning request that would permit construction of the 1,038-home Crystal Falls Lake and Golf Community when they meet Thursday at 6 p.m. in the Government Center Assembly Room, 25 Justice Way. Dawson Cherokee Capital LLC, has requested rezoning 1,038.46 acres in the southwest corner of the county from Residential Sub Rural to Residential Planned Community for the development that would include a golf course, club hours, olympic-sized swimming pool, tennis courts and walking trails and a wastewater treatment facility to be maintained by Etowah Water and Sewer Authority. The property is located west of Cowart Road between Yellow Creek Road and Kelly Bridge Road. Build out is expected to take 10 years with five phases being developed every two years. A large and vocal group of stakeholders attended the Planning Commission meeting to express opposition to the development and another packed room can be expected to attend Thursday’s meeting. The Planning Commission recommended commissioners deny the rezoning request. A resolution regarding defunding of In-House Legal Department Expenses for Westlaw Services. 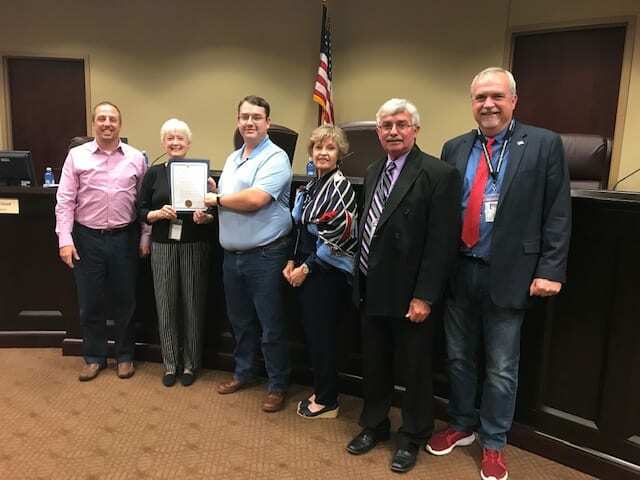 DAWSONVILLE, Ga. – The Dawson County Board of Commissioners will join a growing number of local governments all across Georgia in opposing two bills now being considered in the General Assembly that prohibits them from regulating design standards on one- and two-family homes in their communities. The Board will vote on a resolution opposing Georgia House Bill 302 and Senate Bill 172 during Thursday’s voting session which starts at 6 p.m. in the Government Center Assembly Room. The bills are being promoted by developers and homebuilders. But opponents like Larry Hanson of the Georgia Municipal Association say the bills strip local residents of the right to govern themselves. A request by Emergency Services Director/ Fire Chief Danny Thompson to purchase two fire trucks from Ten-8 Fire and Safety Equipment Co. in the amount of $1,301,038. Annexation request os Dan S. and Vanita Anderson.